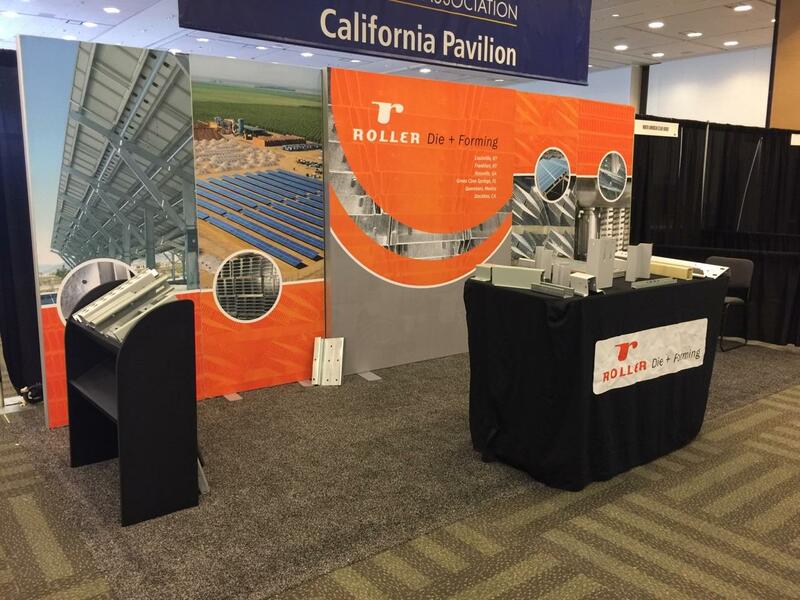 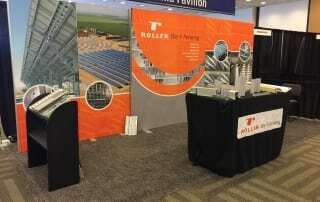 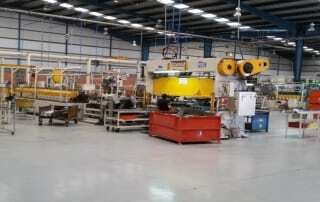 Roller Die + Forming enjoys attending the various solar energy trade shows throughout the year. 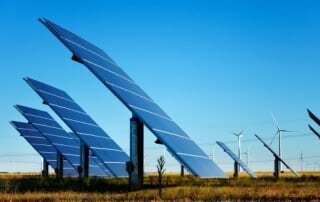 We help a number of companies create their custom racking systems used to install solar fields across the country. 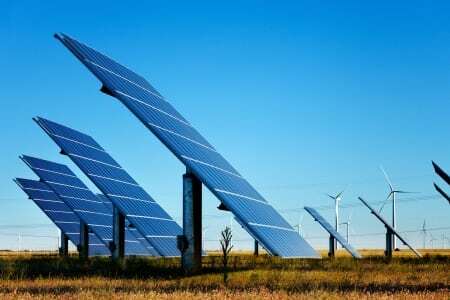 We’re always watching the industry and excited when new municipalities take on solar projects. 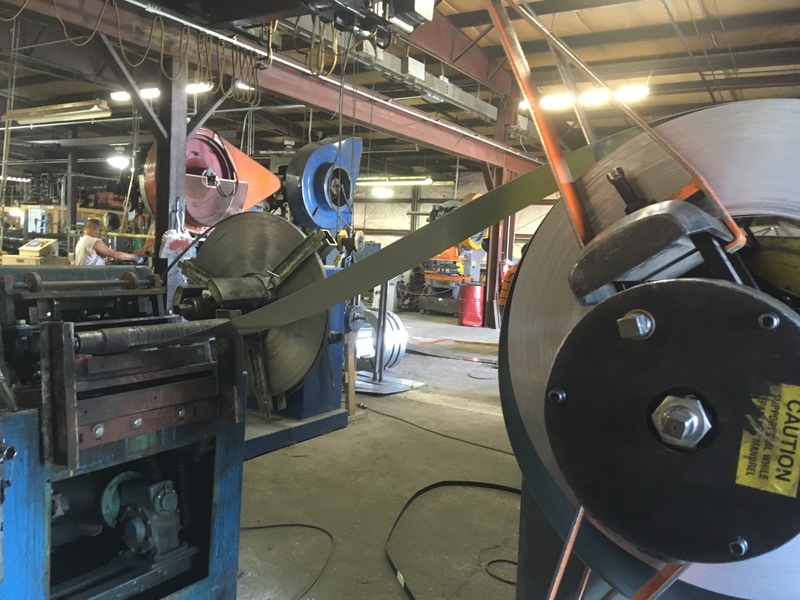 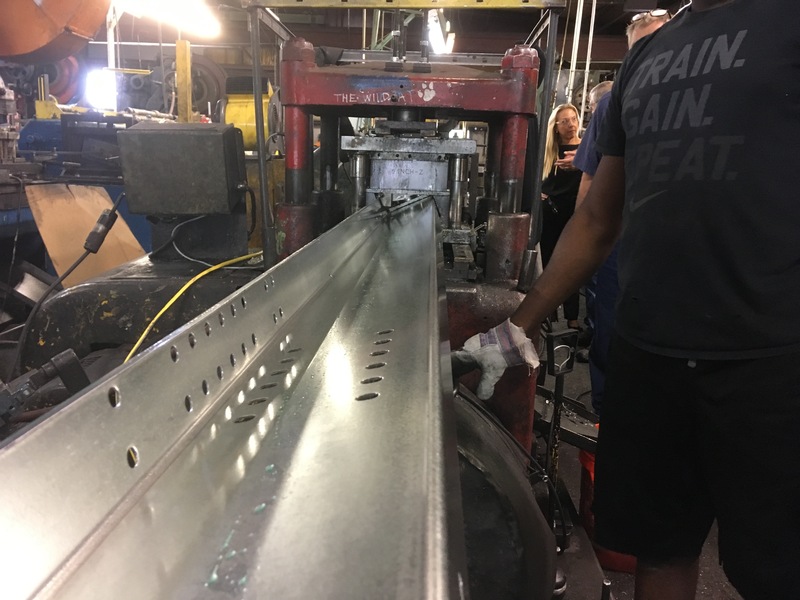 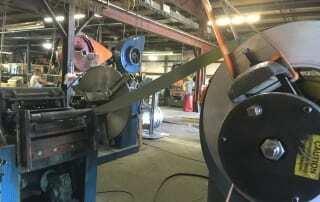 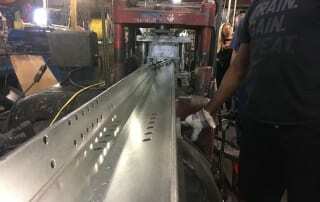 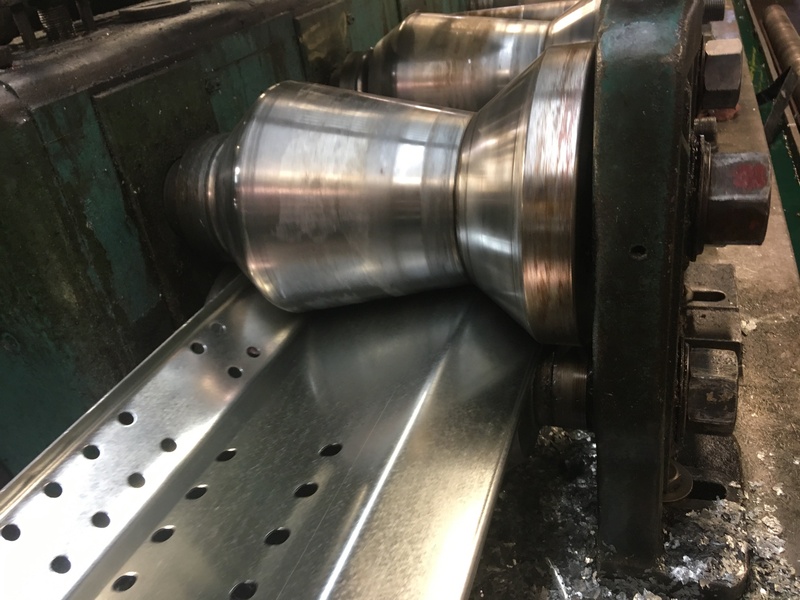 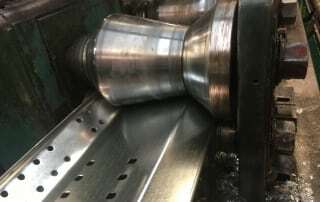 One add-on process offered by Roller Die is the ability to powder coat metals after the part has been roll formed. 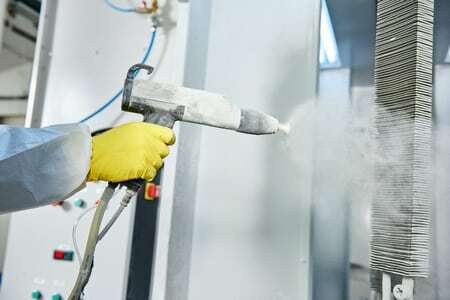 The benefits of powder coating include providing a finish designed to resist corrosion that, unlike traditional liquid finishes, uses a less hazardous material. Powder coating also allows the application of a thicker coating to the metal and a smoother, more consistent appearance. 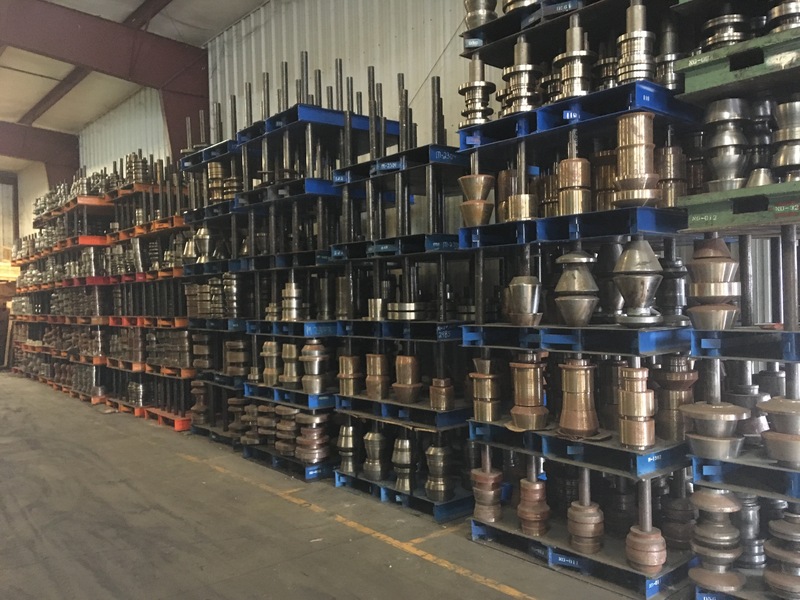 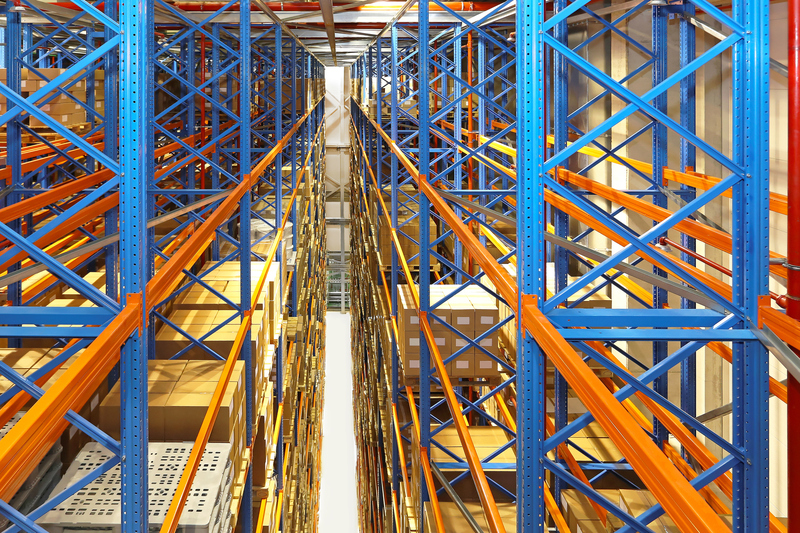 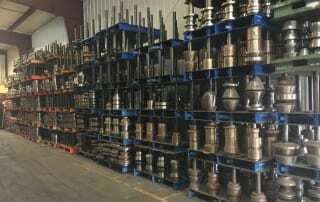 While the material handling industry has always been a big client for roll formed parts, new advances in warehousing technology, using additional roll formed parts, are opening up additional efficiencies in storage systems. 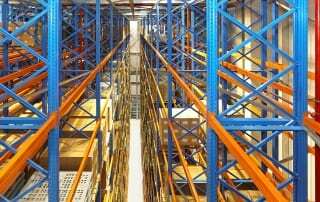 One particularly fascinating improvement, commonly used in Europe and increasing in application in America, are automated storage and retrieval systems (ASRS).